My girlfriend is a massive Slipknot fan, way more than I am, and the moment The Negative One came out she flipped out. She was so happy. I think that applies for most if not all Slipknot fans. After their very long hiatus they finally released new material. And you know what, their newest album is excellent. It was far better than I expected it to be. 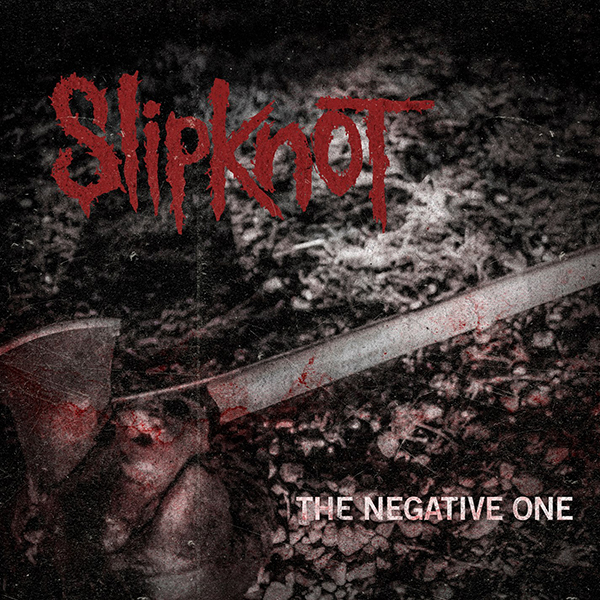 The Negative One for me, is pretty much Slipknot in a nutshell. It mixes pretty much all the biggest Slipknot singles into one song. It's so raw, full of frenetic energy with a catchy chorus, brilliant mosh-worthy moments and anger... it's beautiful. This song is basically Slipknot saying... "we're back motherfuckers" and we loved it. Here's the music video if you want to hear it! If you missed #78 go here.